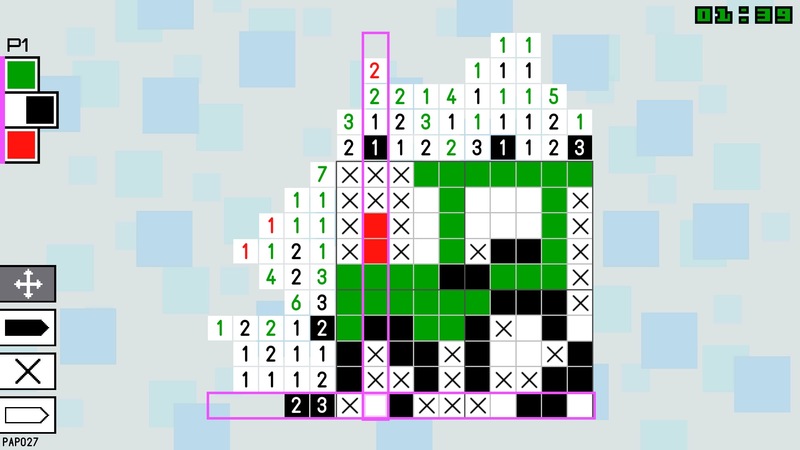 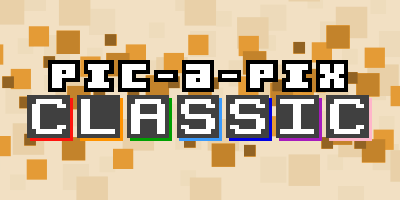 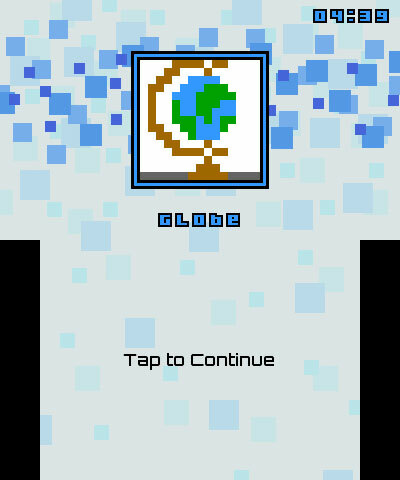 Pic-a-Pix are exciting logic puzzles that form whimsical pixel-art pictures when solved. 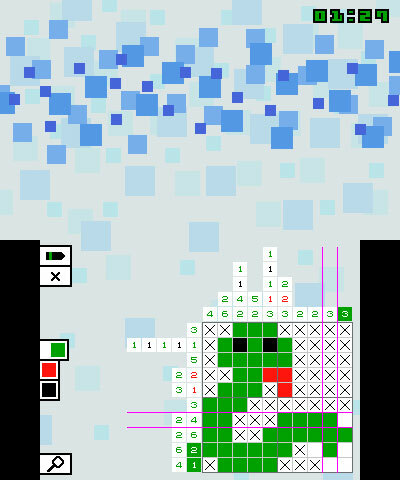 Challenging, deductive and artistic, this original Japanese invention offers the ultimate mix of logic, art and fun while providing solvers with many hours of mentally stimulating entertainment. 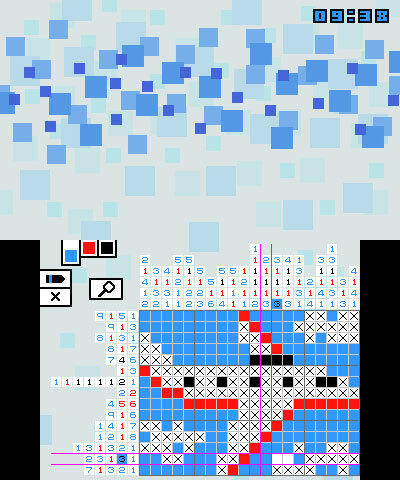 Pic-a-Pix are sometimes known by other names, such as Picross, Nonogram, Paint by Numbers, Griddlers, Hanjie and many more. 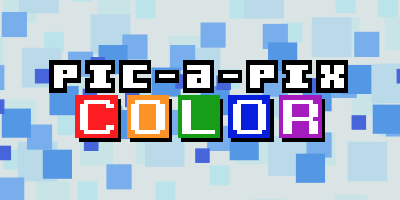 Pic-a-Pix Color adds a new dimension to this popular puzzle by using coloured clues to indicate which colour each block should be painted. 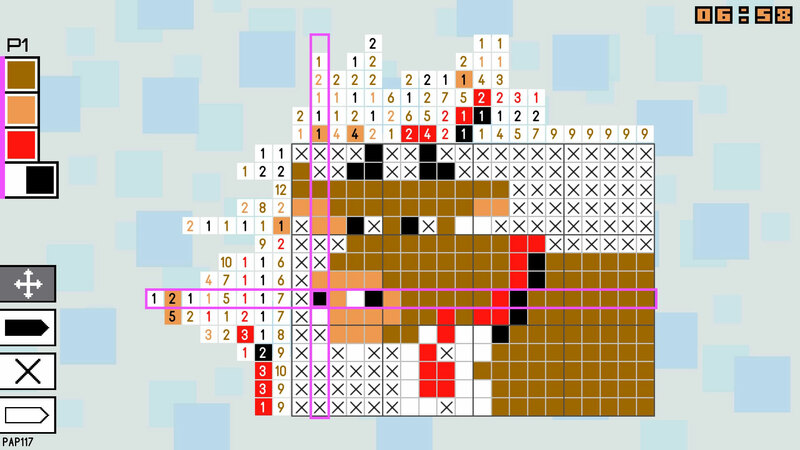 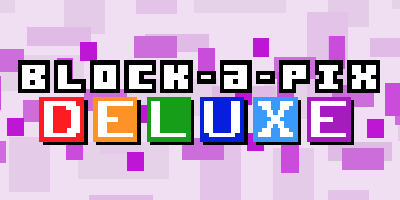 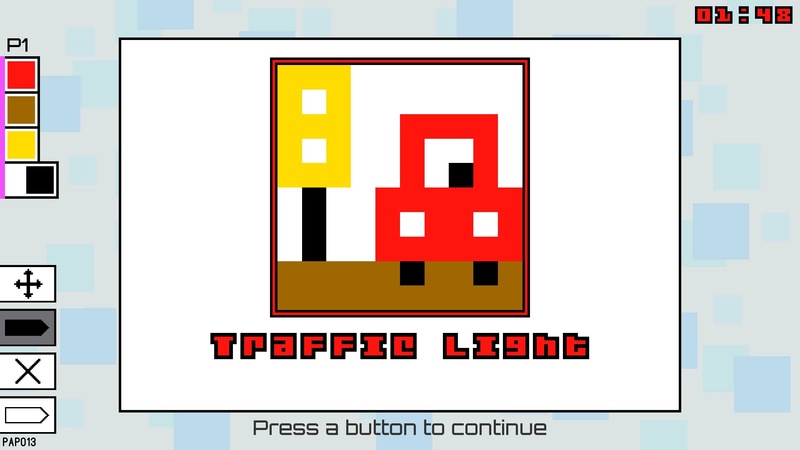 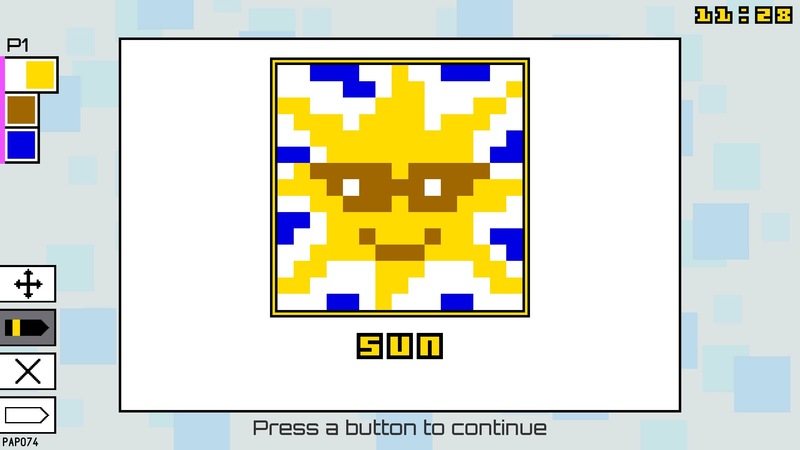 The new rules add a unique twist to the game’s logic and the puzzles produce beautiful, colourful pixel art. 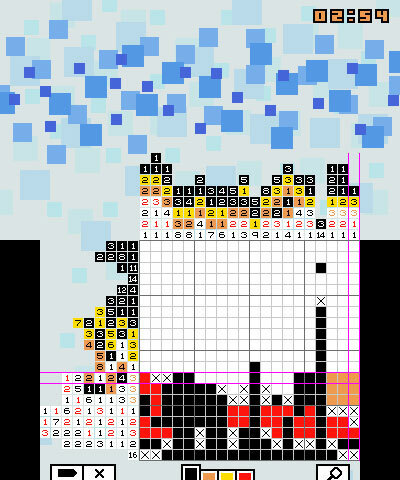 This game contains 150 exclusive puzzles, designed by Conceptis Ltd – the world’s leading supplier of logic puzzles. 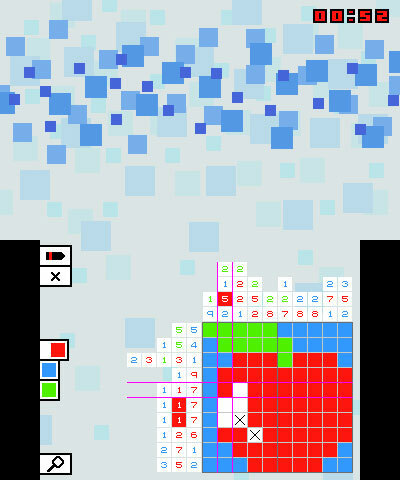 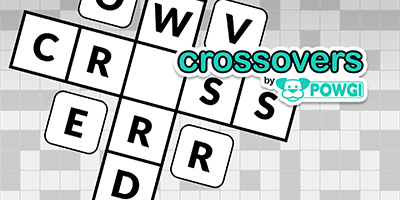 Puzzles range in difficulty and size from introductory 5×5 pictures up to huge 20×20 grids! 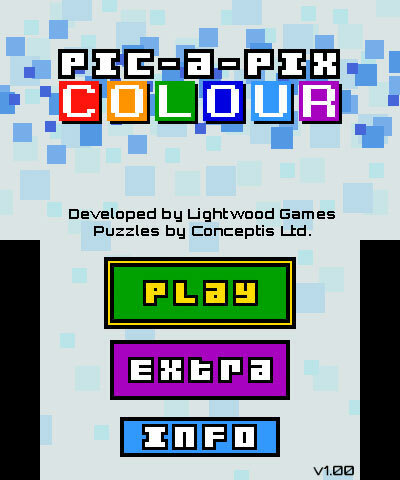 Extra puzzles are available as Add On Content in a selection of sizes and more downloadable packs are added regularly!